Hammerworks Reproduction Wall Lanterns Large Auburn W107 feature a classic yet primitive style. 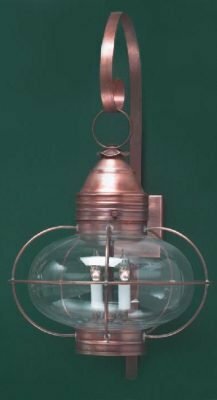 Of course, we handcraft these attractive Colonial Wall Lanterns in a choice of standard antique copper & brass, in addition to custom verdigris or painted black. 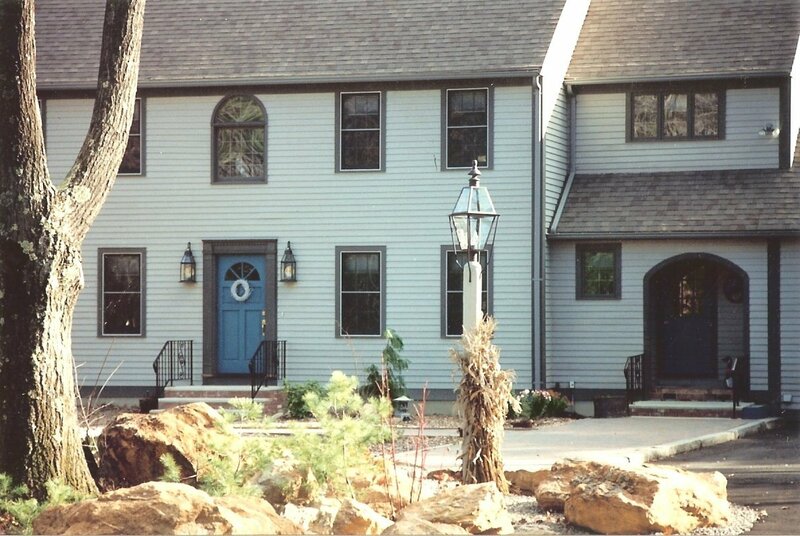 Furthermore, we offer this New England wall lantern in two sizes. Therefore, you can choose either the larger W107 or the Small Auburn W107A. No matter which size Colonial Outdoor Wall Light you choose, you will consistently receive a solidly built wall light. 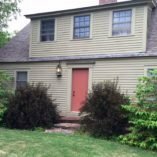 Therefore, Colonial Copper Wall Lamps will illuminate any doorway to your period reproduction home for years to come. Most of all, the attractive design adds aesthetic value to any architectural home design. 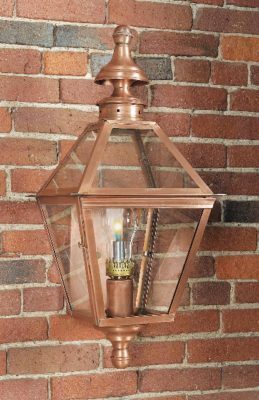 For those who prefer Traditional Outdoor Wall Lanterns, our collection is sure to please. You will love the classic & graceful appearance of Traditional Wall Lanterns Small Sturbridge WML102. Or for an area requiring something smaller, consider the WM112 model. If you need more light, these wall lights are available with optional three or four light candelabra clusters. Since each socket is rated for up to 60 watts, your New England Traditional Wall Lantern provides ample illumination. 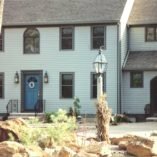 No matter what, whether your preference is primitive or traditional, our collection of Handcrafted Colonial Post Lanterns has it all. 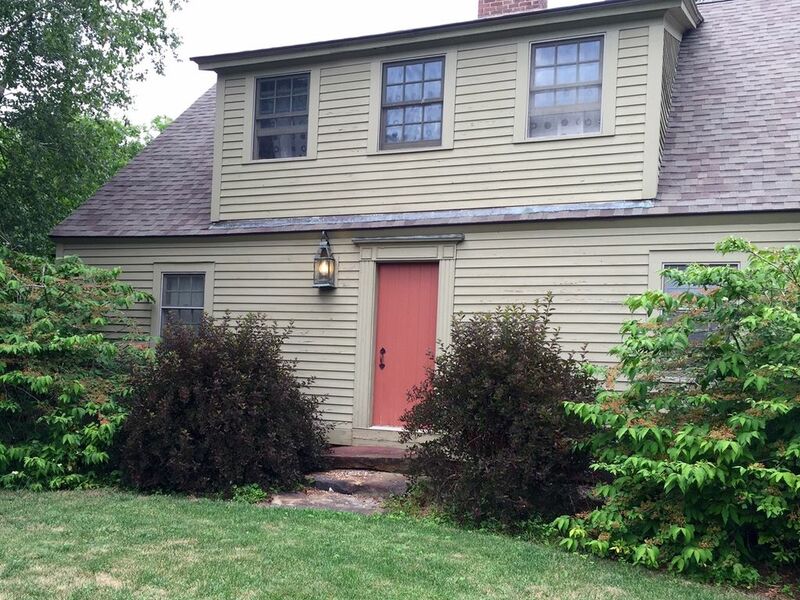 Choose from two sizes of the classic reproduction Colonial Boston Post Lantern. 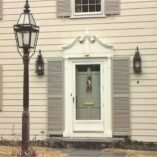 In addition one of our most popular fixtures, Colonial New England Style Copper Post Lantern Large Sturbridge P101 is also made in a smaller size, model P102. You will also love the rustic & primitive look of models Pyramid PP119 or Berkshire 1033P. 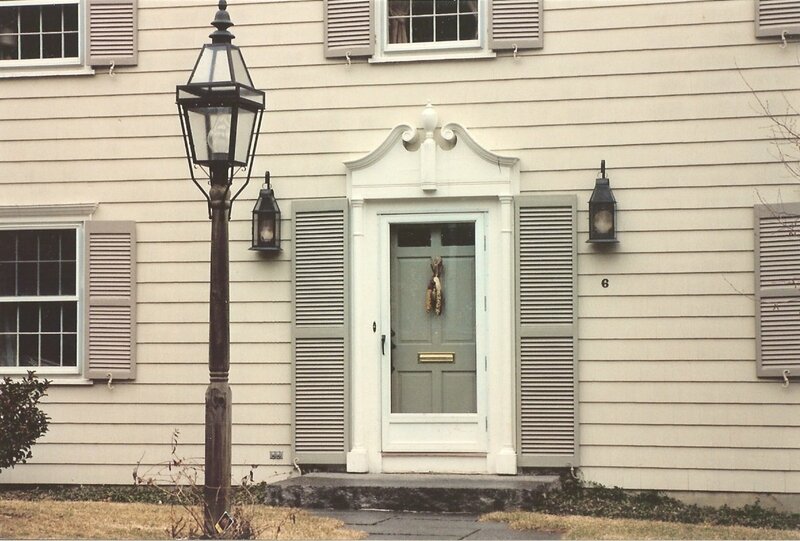 Especially relevant, many of our Colonial style post lanterns have corresponding companion outdoor wall lights. Thus, you can easily create a unified theme throughout your landscape design plan.